At Trafalgar International we pride ourselves in bespoke insurance solutions, ensuring that we tailor the programme to our clients’ needs to provide best coverage at competitive premiums. To do this, we need to understand from you what it is you are looking to insure, what are your needs relative to this to advise you on the options that could be available, and understand a little background about you to ensure what we may recommend is appropriate for your circumstances. There are many classes of insurance, and each has its own need of information to assess and underwrite the risk. For example, much more information is needed to obtain insurance for a business, with all its potential exposures to loss and disruption, and with many policies making up an insurance programme for the business, than for a motor vehicle insurance. 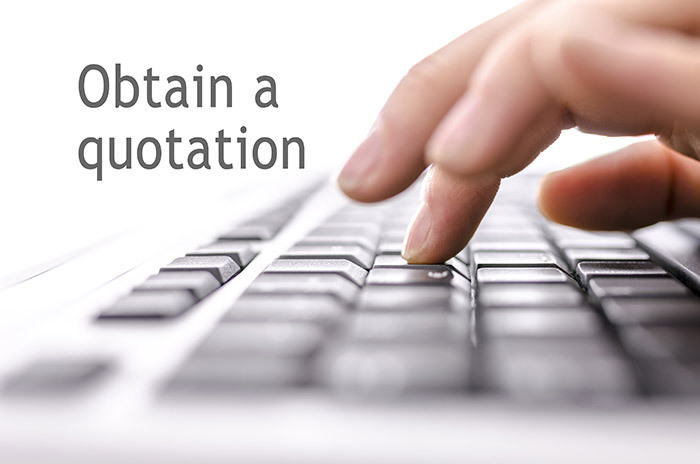 The following are links to various questionnaires that will help us to get back to you with quotations or additional information you may request. We will try to get back to you within two working days. If form filling is not your thing, just pick up the telephone and call us on 02 645 1170.